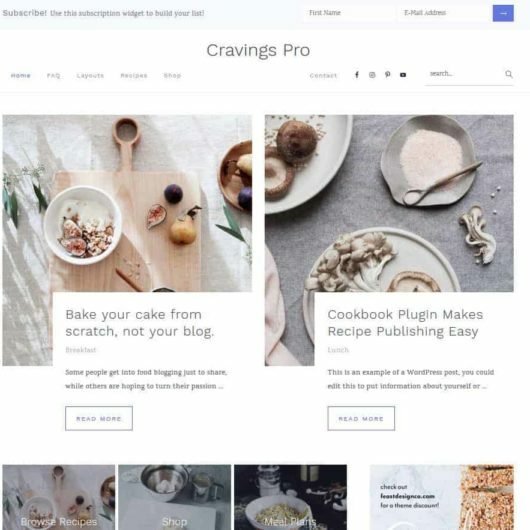 Seasoned Pro - New Food Blogger Theme for 2018! - Feast Design Co. 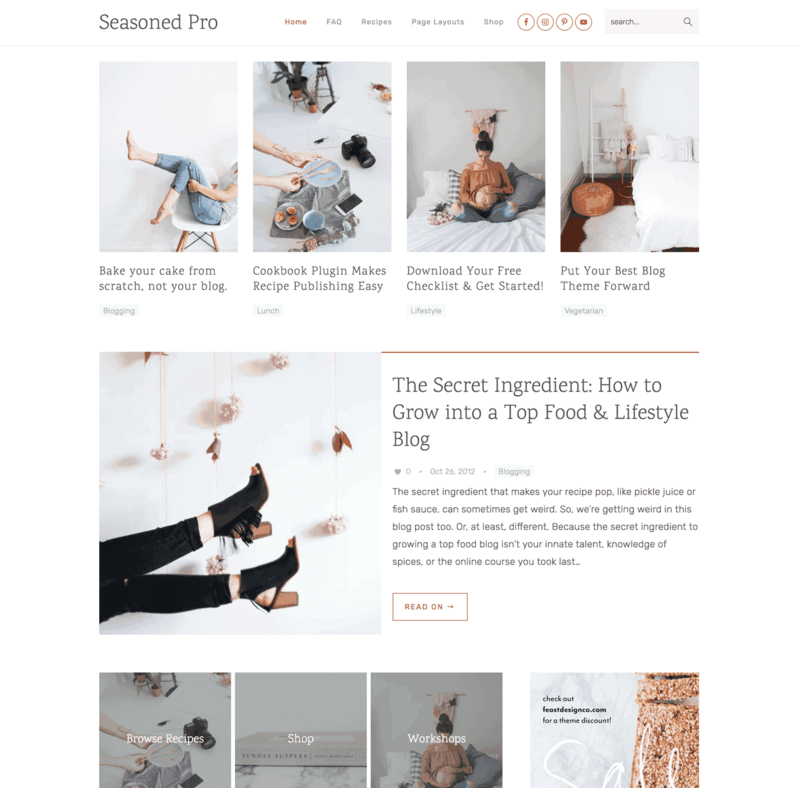 Welcome to Seasoned Pro, a responsive, minimalist WordPress theme brought to you by the makers of Foodie Pro. This theme features performance-optimized settings designed to load your pages quicker, increasing visitor experience and boosting search engine performance. Packaged with features like featured posts, widgetized home page, recipe filter index, grid archives, strategic areas for ads and opt-ins, logo uploader, and more. This theme is designed to showcase content, putting your work front and center and making your images POP with a simple, alluring, minimal style. Engineered with performance in mind. Your SEO auditor is going to LOVE this theme! One-click plugin install: we love you enough to save you half an hour of messing with plugins! What do I get with my theme purchase? See this post: What am I paying for? This child theme requires the Genesis Framework, which must be purchased separately. Need managed wordpress hosting? Sign up for our Food Blogger Hosting! We recommend a header size of 360 × 110 pixels and you can upload your logo in the Customizer. You’ll have the option to crop if you need to. As opposed to the focus on “retina” in the past, modern best-practices dictate that logos should take up minimal above-the-fold screen space, and be as small as possible so that they speed up page load times. All other images can be flexible in width, but to fill the full width of the post area, try to shoot for photos that are at least 720 pixels wide. On the flip side, you don’t want to upload images that are too big. If this is a concern for you, check out the ShortPixel to compress images on upload. I’m glad you asked! Sure, you need a plugin that will make your recipes look great and get attention from Google, but we think you also need a simple, streamlined solution. We recommend WP Recipe Maker. Check it out and thank us later! 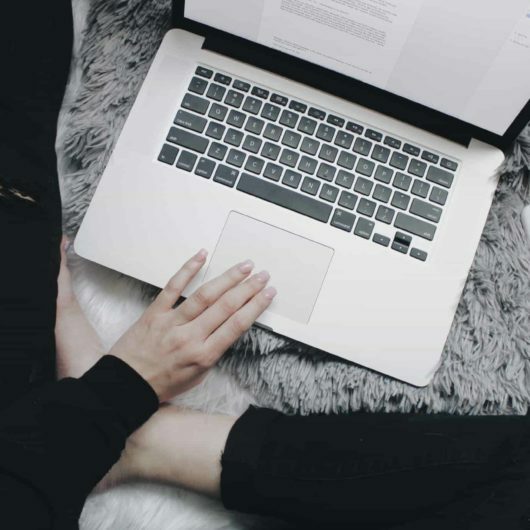 We recommend becoming familiar with our company’s Principles and Best Practices, which outlines the direction of our theme development and guides our support policy. Will this theme work with WooCommerce? Yes! You can read out WooCommerce setup info here. Please note that we don’t offer support for WooCommerce. What’s new in the releases?